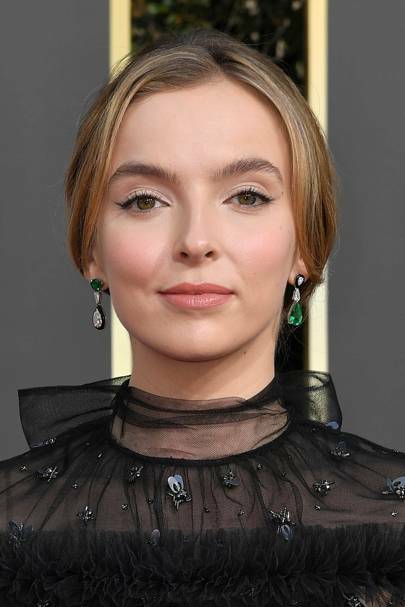 The Golden Globes kicked off awards season last night in a show of high jewellery diamonds and one-of-a-kind coloured gems that gave a taste of what is to come in the run up to this year’s Oscars. 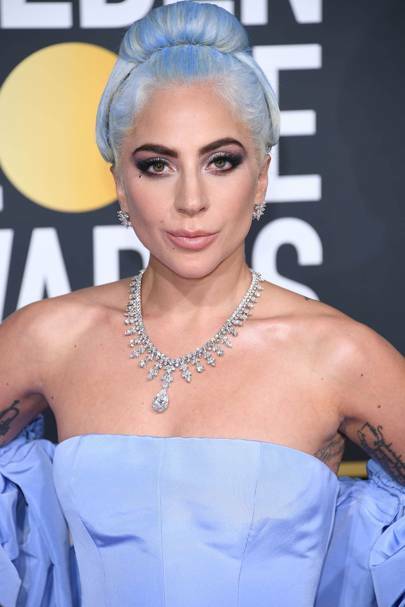 Nominee Lady Gaga undoubtedly ruled the red carpet in a Tiffany diamond necklace that was custom made especially for her. A show-stopping accompaniment to her periwinkle Valentino gown, the Tiffany Aurora necklace featured more than 300 sustainably sourced brilliant diamonds, including a 20-carat pear-shaped diamond at the centre. 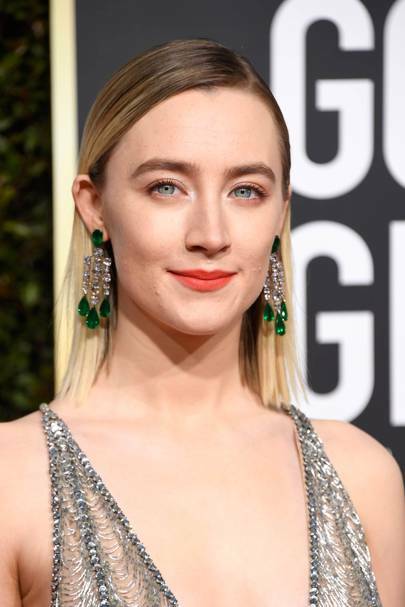 While long earrings once again dominated the evening, necklaces had a look in elsewhere as well. Nominee Rachel Weisz channeled her character in The Favourite, the ribbon choker-wearing Duchess of Marlborough, with a Cartier high jewellery choker in a maison-classic combination of onyx, coral and diamonds. Allison Janney stood out in a bold David Webb yellow gold medallion of ruby, emerald and turquoise. Here is Vogue‘s pick of the best gems of the night.